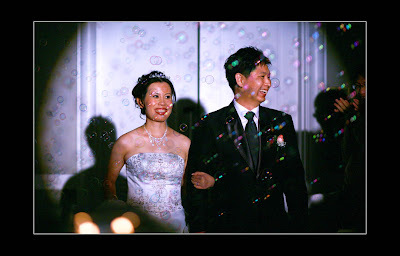 Once Upon a Wedding: A wedding banquet - Orchard parade hotel! A wedding banquet - Orchard parade hotel! 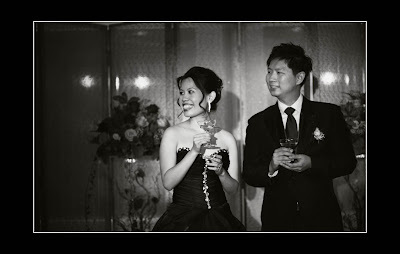 Had the chance to attend Soon Leng's wedding and I'm delighted for him! Pulled off a few shots and here there are! The glorious couple's march-in!